It's not a race, it's a rally and being first and breaking every speed limit known to man, is not really what it's all about. It's more a celebration of cars, adventure, having fun and meeting new people from all walks of life. A celebration of life! 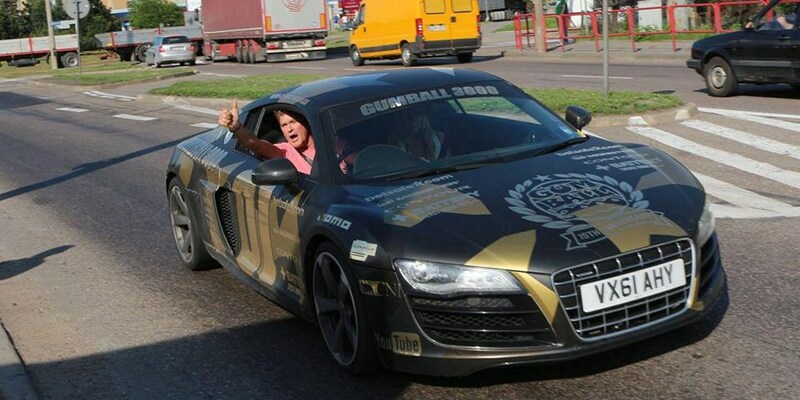 The Gumball 3000 2013 is over. The emptiness slowly settling in. Looking forward to 2014 when hopefully Evlear can take part and help out. 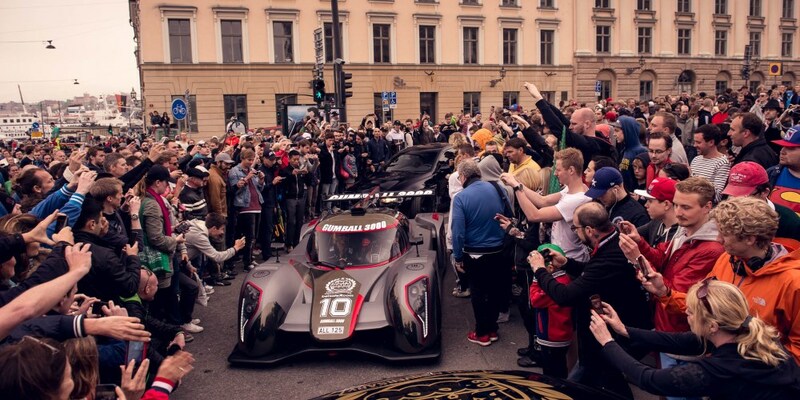 It would be amazing if we were able to give all our fans and the fans of Gumball 3000 a bit more "live" updates as well as an in-depth look at what it's all about and the people doing the rally. 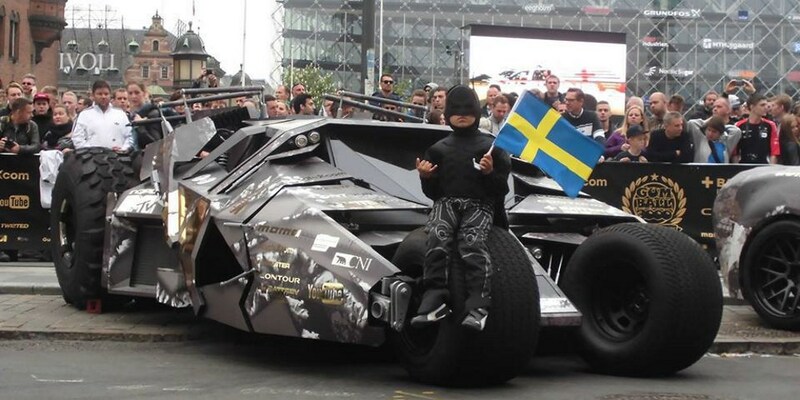 The enjoyment of the fans each year, especially when the rally is held in Europe, is amazing. 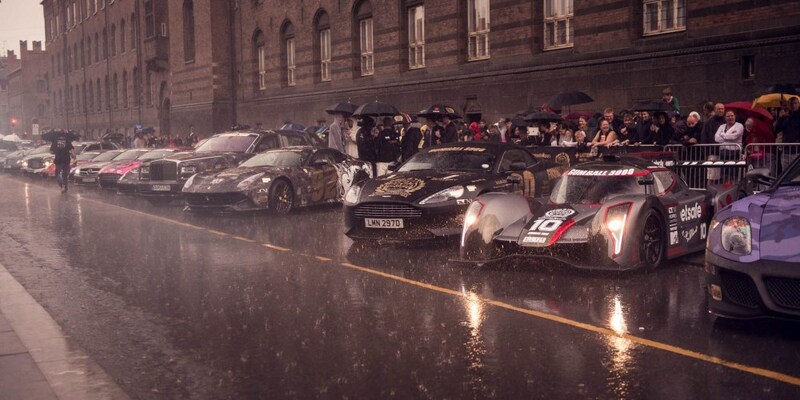 The 2013 rally saw big, or should we say, massive crowds from the starting line in Copenhagen all the way to Monaco for it's final stop, despite the weather. What makes the rally so special, apart from some really amazing cars, is the fans along the way. Fans who share the event for those who are not able to be where the rally passes through with their smartphones and video cameras. It has become a 24/7 explosion of footage, status updates, tweets and instagrams during the week that the rally is held. A rolling festival of imagery featuring some of the most expensive and inexpensive cars on the planet. But, it hasn't always been like that. In the beginning, when the rally started, it was more a underground sort of event and during the early 2000's it attracted some real speed demons like Alex Roy, Torquenstein, Rob "Lonman" Kenworthy and Kim Dotcom. These drivers sort of cemented the idea of a rally where the main objective was to go as fast as possible and come in first on each and every stage of the rally. 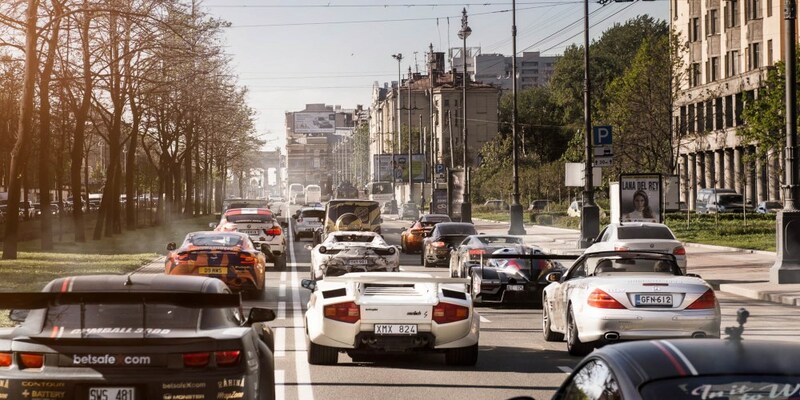 An idea or notion that still to this day is part of the common perception that it's only very wealthy people breaking the speed limit in every country they go through and spending hilarious amounts on champagne each and every night. It's not a race, it's a rally and being first and breaking every speed limit known to man, is not really what it's all about. It's more a celebration of cars, adventure, endurance, having fun and meeting new people from all walks of life. 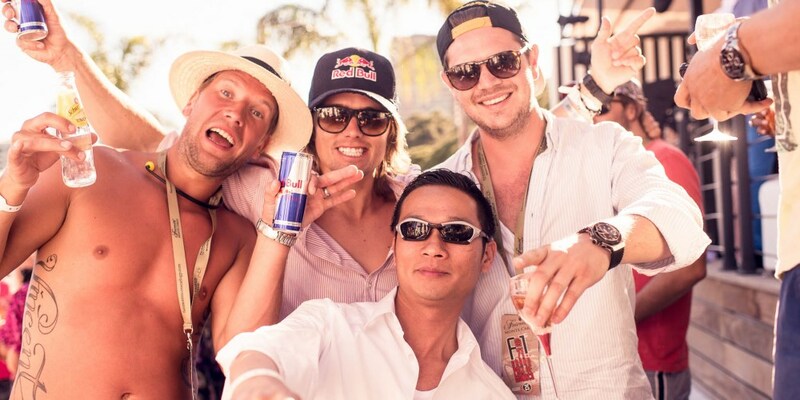 A rally of people with the love for a sense of adventure, experience new things, new people and new places. A celebration of life!